Designed by a professional team of educators and scientists, Mad Science workshops are designed to meet curriculum requirements, STEM objectives and prepare children for the STAAR test. Teachers do not always have the time and resources required to prepare interactive science programs. Mad Science’s experienced instructors come right into the teacher’s classroom with all the equipment, supplies, and staff. Our programs are fun, educational and focus on real world science and engineering practices that work to reinforce science concepts and methodologies. 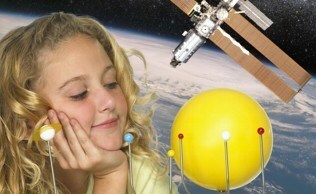 Choose one workshop, a few workshops or a STAAR Power Pack from our extensive list of science topics. Time: Mad Science workshops last 1 hour unless special instructions are provided. Check your email for the Teacher Resource Pre and Post Package you will receive a week or two prior to your workshop. The Teacher Resource Package is filled with crosscutting concepts to help you integrate the content covered by the workshop. It provides you with activities to do before, and after, the workshop. 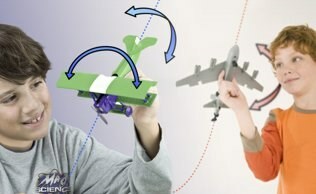 Children will learn about science by touching, feeling, and even tasting their science experiments. We leave students inspired and hungry to learn more.